[Download] All Official Samsung Galaxy S8 and Galaxy S8+ Latest Firmware. 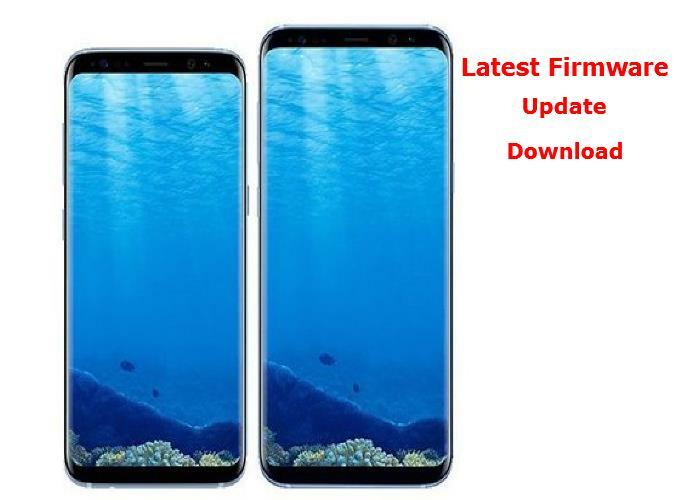 Here you find all the latest firmwares for the SAMSUNG Galaxy S8 and S8+ in one place, if you want to flash your device with the newest Samsung software. Before downloading, make sure your device has the exact model code SM-G955F or SM-G950F. You can download the latest firmware for free, from sammobile or updato which has a more faster download options and server. This is the latest Official stock Rom available at the moment, If you are yet to receive OTA update for your region, it can be downloaded from the links below in this post. The latest July AQG5 firmware include camera update, and stability fixes, you can easily upgrade your phone and start enjoying the android 7.0 features by flashing with Odin. You can download the latest ROM for Multi-CSC OXM released 14 jul 17, and can be used for ALL CSC's mentioned in Multi-CSC OXM! 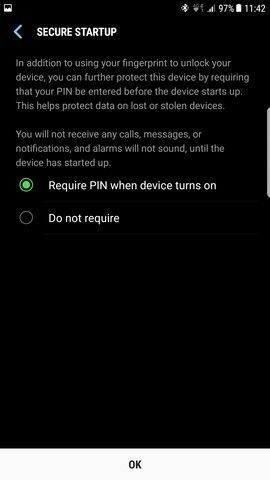 This is official Samsung ROM, so KNOX won't be triggered! Link For S8 (SM-G950F] , sorted by date with newest first (which isn't necessarily newest version). S8plus (SM-G955F) , sorted by date with newest first (which isn't necessarily newest version). S8 (SM-G950F) sorted by date with official stock firmware newest first (which isn't necessarily newest version). This one is Only For S8+ (SM-G955F) , sorted by date with official stock firmware newest first (which isn't necessarily newest version). Note: if your phone freezes at the Samsung logo boot into recovery and wipe data and cache. 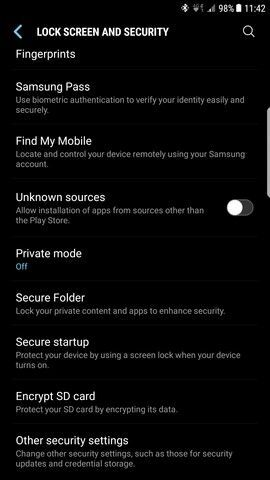 Phonetweakers: [Download] All Official Samsung Galaxy S8 and Galaxy S8+ Latest Firmware.